You can support the work of The Sea Ranch Foundation by making a fully tax deductible contribution. The Foundation is an IRS 501 (c) (3) exempt California non-profit public benefit corporation. Its officers are all unpaid volunteers. One hundred percent of contributions to the Foundation are used to support services to the north coast community. 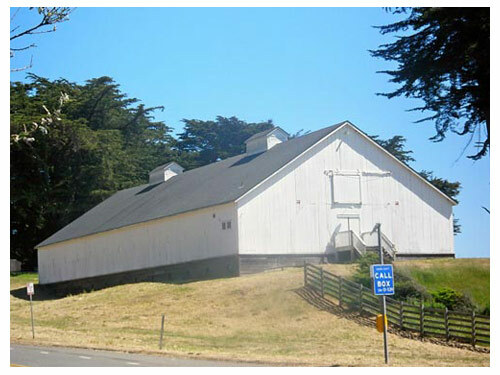 If you believe, as we do, that funding worthy projects in the coastal community reflects on The Sea Ranch as a good neighbor, we look forward to your donation. The Foundation will mail you a receipt for your contribution. Be sure to include your name and address with your donation. (707) 785 3826 or email him at tmatson@pacbell.net.